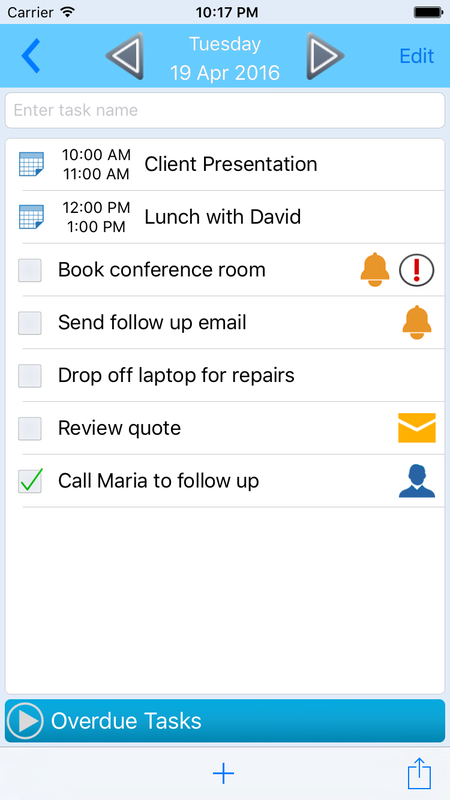 We are pleased to announce the availability of Viira 6.0 for Android! 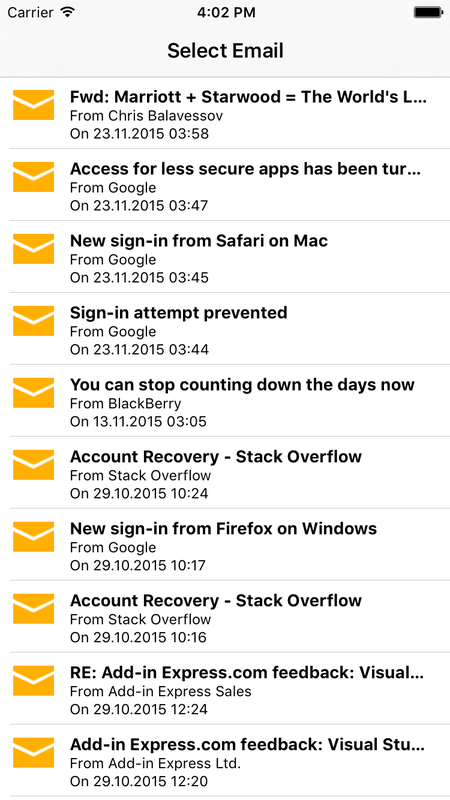 The new release can be downloaded from Google Play and is also available as a direct APK download from our site. 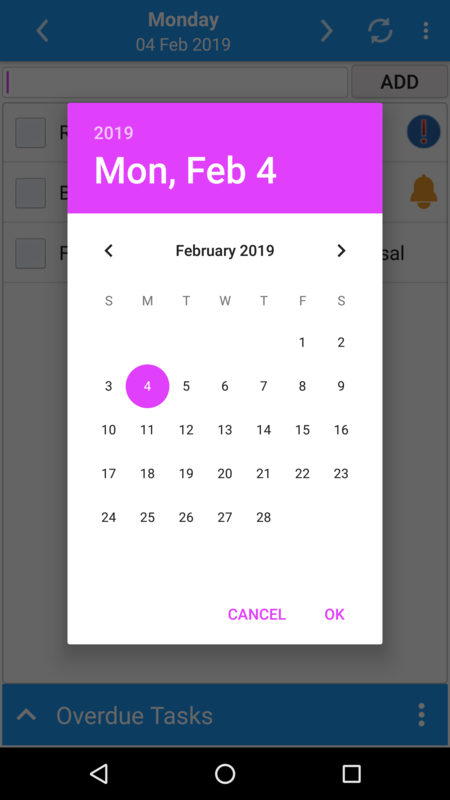 UI: We hope you find our latest UI smoother and our conformance with Google’s Material Design guidelines pleasing to the eye! 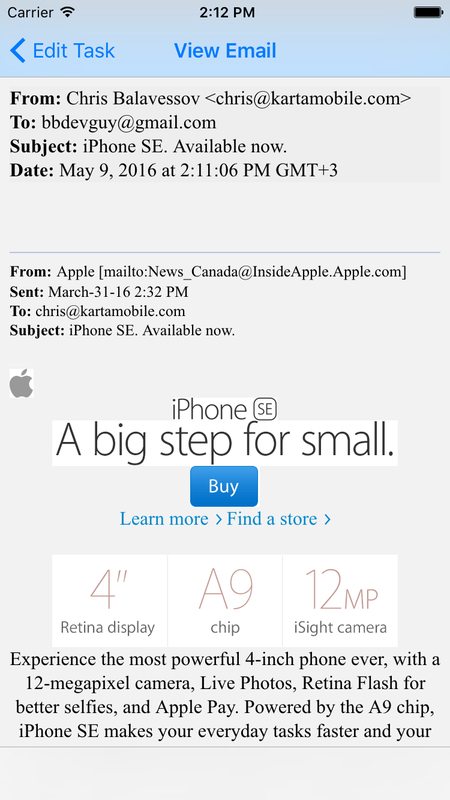 Enhanced sync. Our engineering team has been working on building up our synchronization architecture so you might notice a more efficient sync especially under heavy-use scenarios. And more! 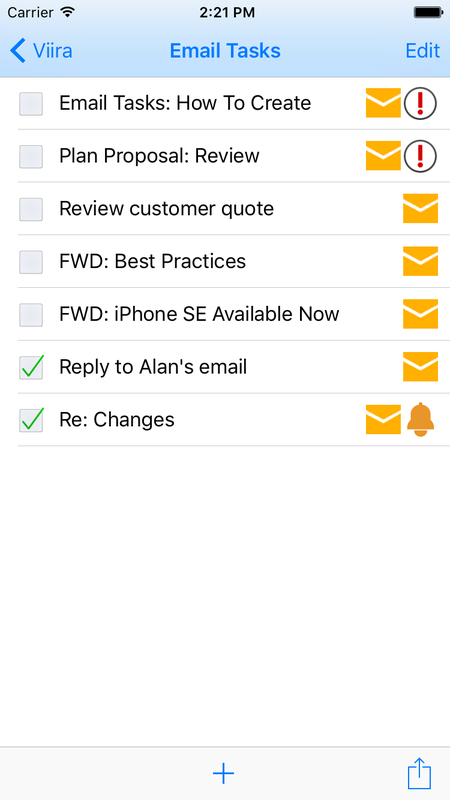 There are a slew of additional and improvements throughout the app so make sure to download the latest version and check them out for yourself! 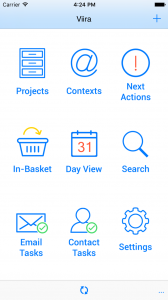 Viira 6.0 for Android is almost ready for general availability, and we thought we’d give you a sneak peak in what the new release of Android has to offer. Key in this release are the organizational improvements in the Day View: you will see a nicer layout and a more intuitive calendar and reminder selectors. 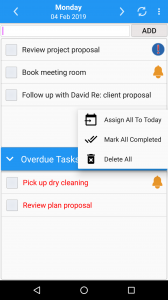 The Overdue Tasks area has also been enhanced. 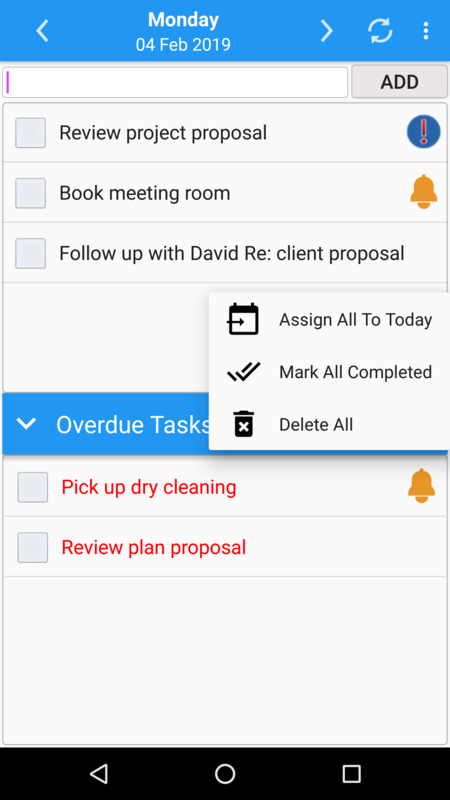 You will see a dedicated menu for the Overdue Tasks giving you a number of one-tap power features, such as moving all your overdue tasks for today or marking them all as completed. 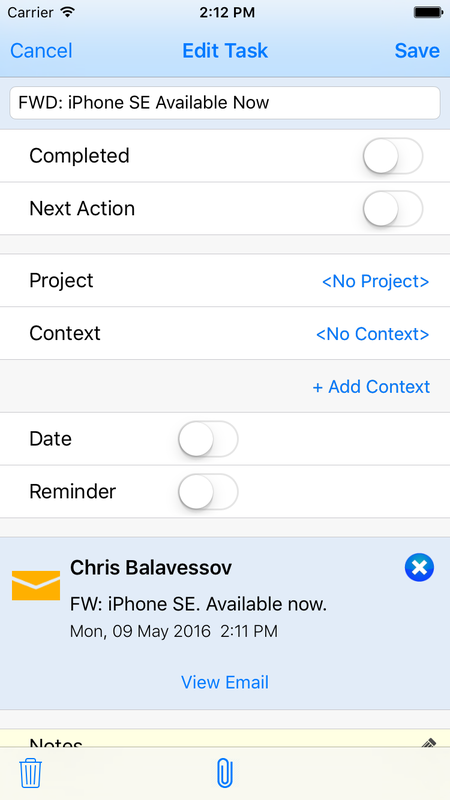 Under the hood, version 6.0 includes a number of significant sync and architectural enhancements which our engineering team has been working on over the last little while. 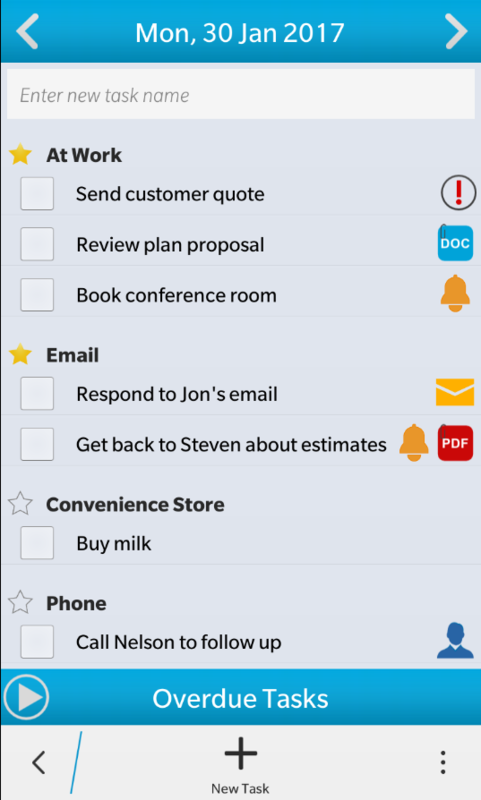 Although not immediately visible these “building blocks” will form the underpinning of future updates and enhancements! Just a brief note to let you all know that we will be performing server-side maintenance to the Viira Sync Service infrastructure this coming Sunday (January 14th) starting at 12:00 am PST. 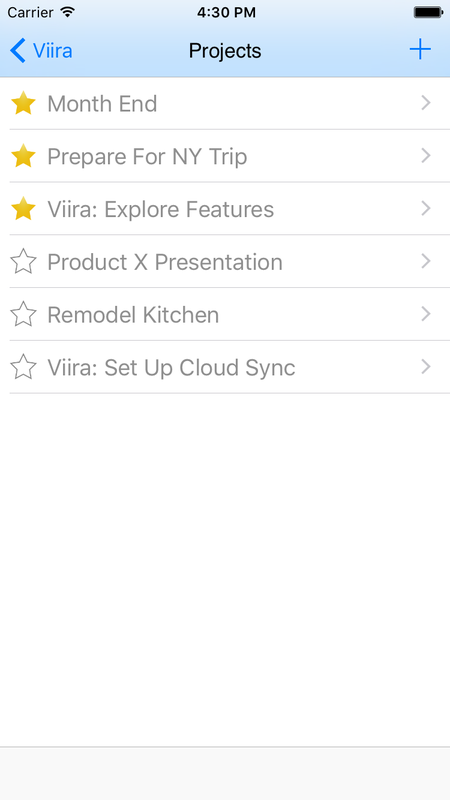 The maintenance is expected to last 1/2 hour and during this time the Viira Cloud Sync service will be temporarily unavailable. 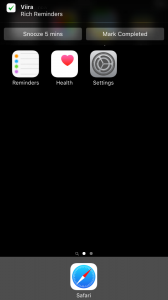 The server-side maintenance will involve several routine upgrades as well as a roll out of a number of efficiency enhancements to the Viira Cloud Sync infrastructure that our team has put together. Please accept our apologies for any inconvenience that this downtime might cause, we tried to pick a time that is least likely to cause inconvenience - hence why we will be performing the upgrade in the middle of the night. 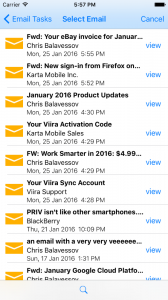 Version 5.6 of Viira for BlackBerry 10 is now available for download. 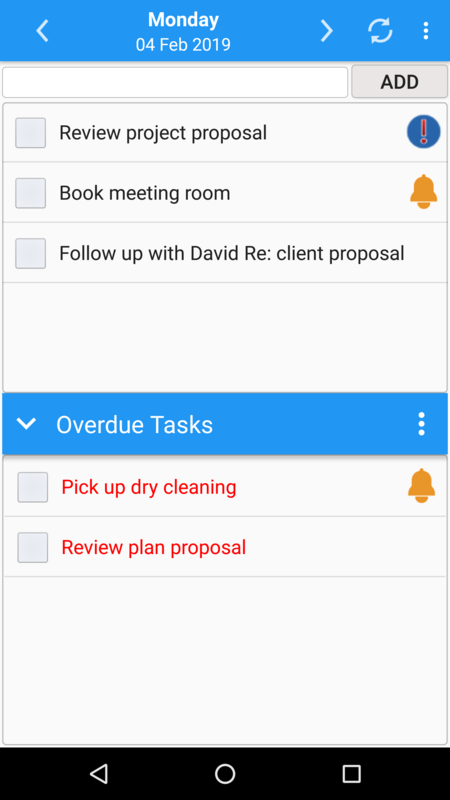 In the latest release brings powerful new task sorting and grouping, advanced search of projects and contexts and a quick ‘move to top’ feature. 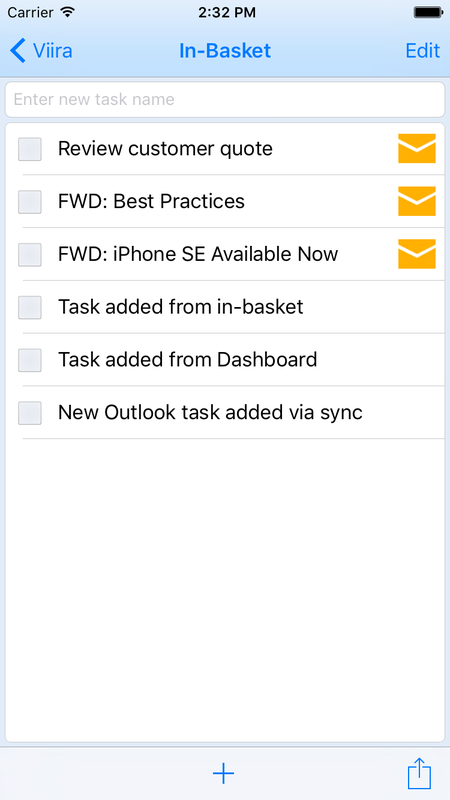 Sort By Project: See your tasks in Day View, Next Actions as well as Email Tasks, Contacts Tasks as well as the tasks in any context grouped and sorted by project. 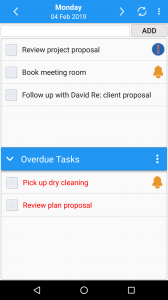 Starred projects’s tasks always appear first. 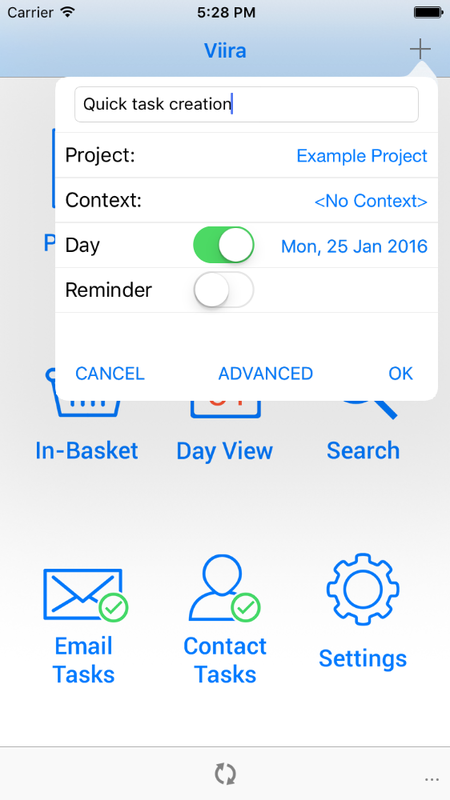 Sort By Context: See the tasks in Day View, Next Actions, Contact Tasks as well as the tasks in any project grouped and sorted by context. 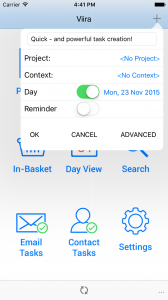 Starred contexts’ tasks always appear first. 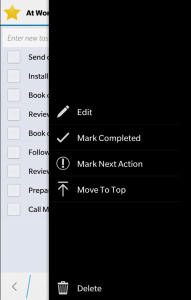 Move To Top: Quickly move a task to the top of any task list by selecting Move To Top from the long-tap menu. 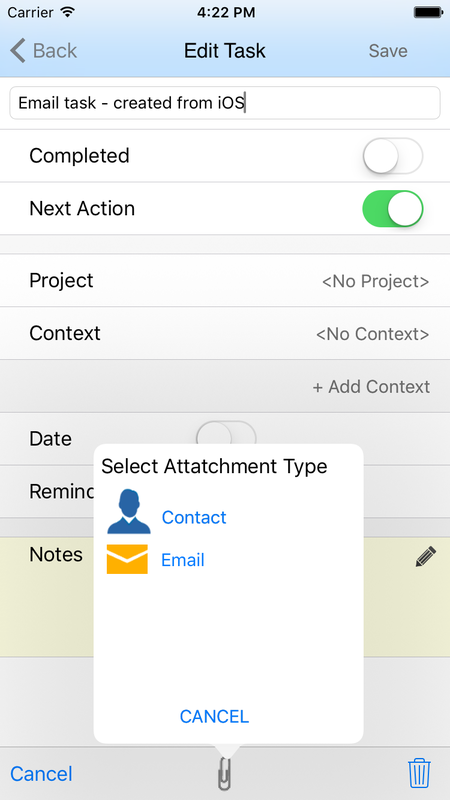 Available for Day View, Next Actions, Email Tasks and Contact Tasks as well as when viewing the tasks for any project and context. 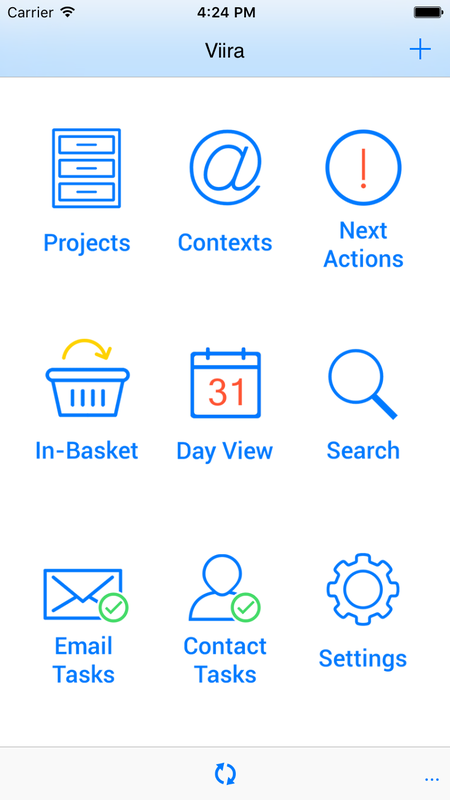 Project Search: Search your projects in the Projects view. 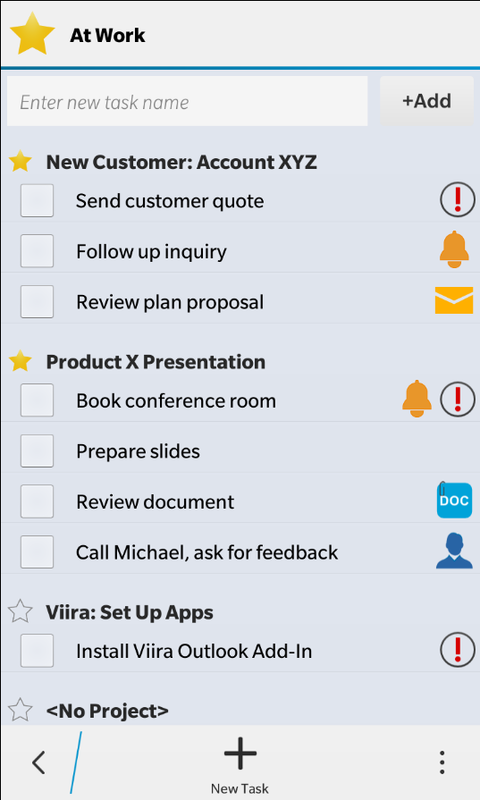 Useful when you have a large number of projects or when you organize your project names by naming them hierarchically. 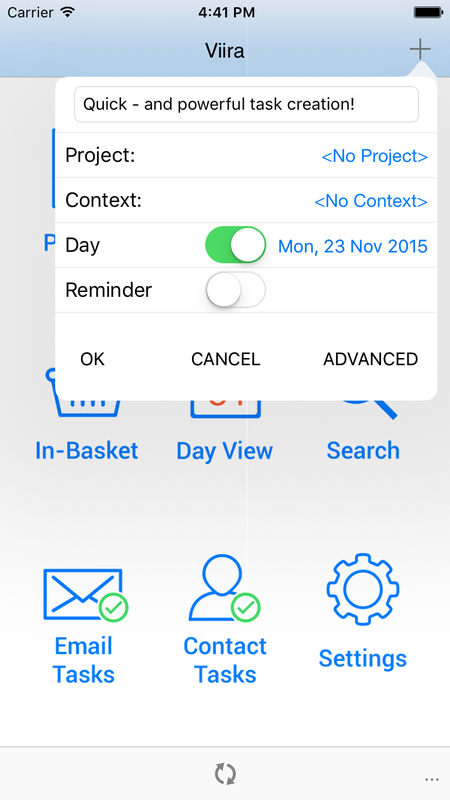 Context Search: Search your contexts in the Contexts view. 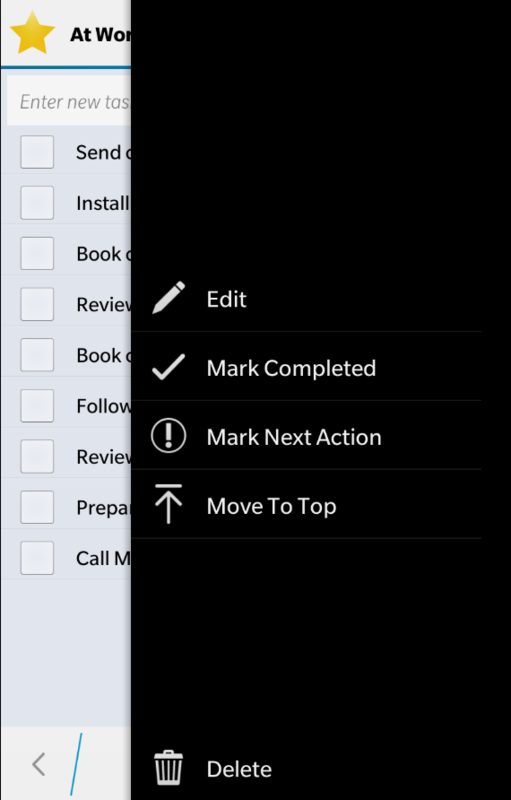 You can download the latest version of Viira from BlackBerry App World or from the downloads page. 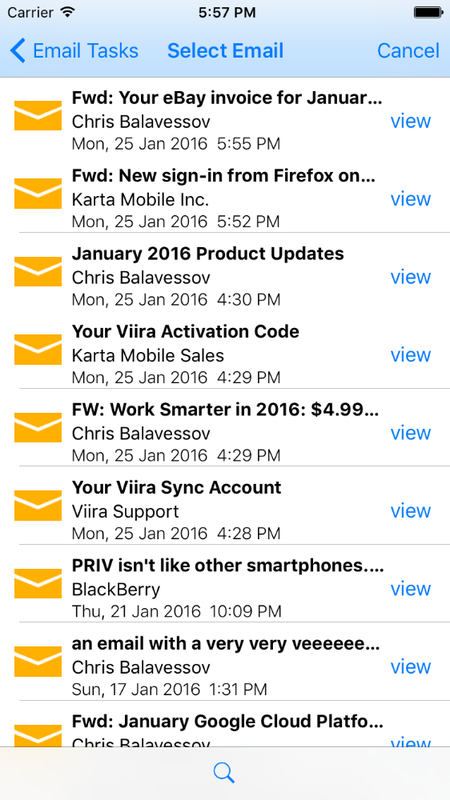 Viira 5.6 for BlackBerry 10 is available for OS 10.3.1 or later and syncs with all the other Viira apps like the Viira Outlook Add-In, Viira Windows App as well as Viira for iOS and Android. 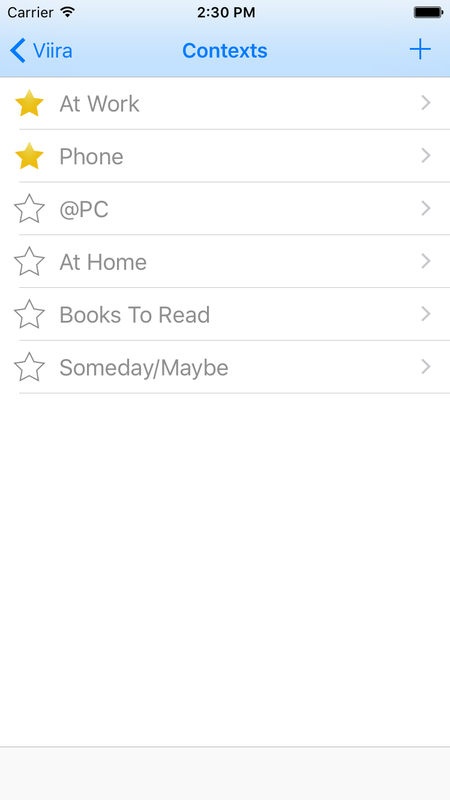 Viira iOS App: A Sneak Peek! 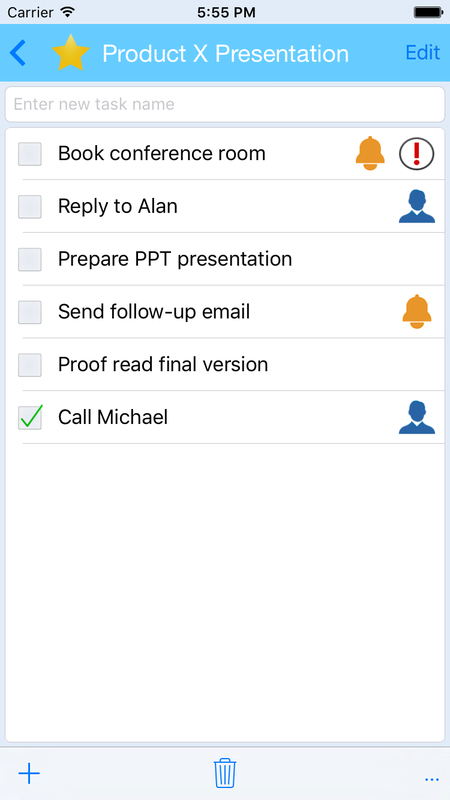 While our team is hard at work finalizing the release of Viira for iOS- staged beta rollout through Test Flight is schedule to begin over the next week - we would like to share with you a glimpse of what Viira on iOS will look like and the features it will offer. 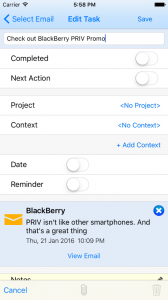 As promised, Viira on iOS will offer the same interface, workflow and feature set as Viira for BlackBerry and Android - as well as a few new capabilities. 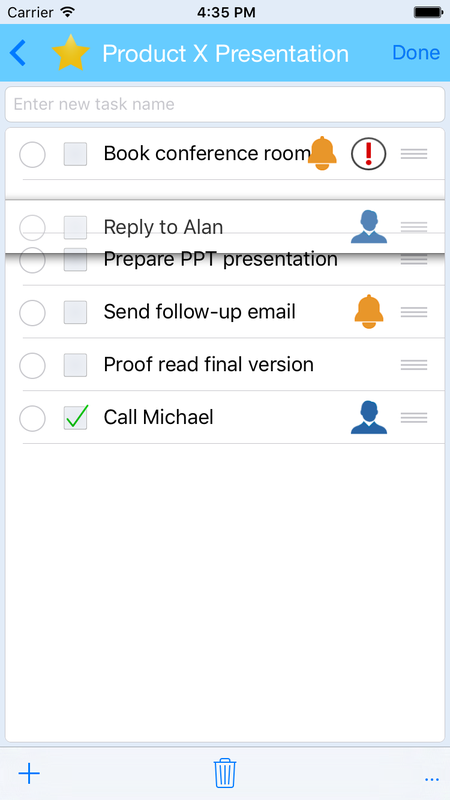 You will find all the familiar pillars of GTD such as projects, (multiple) contexts, day tasks, next actions and an in-basket. 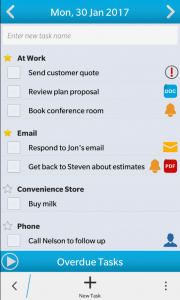 You will also find the familiar dashboard as well as must-haves such as reminders, calendar integration and also contacts and email integration. 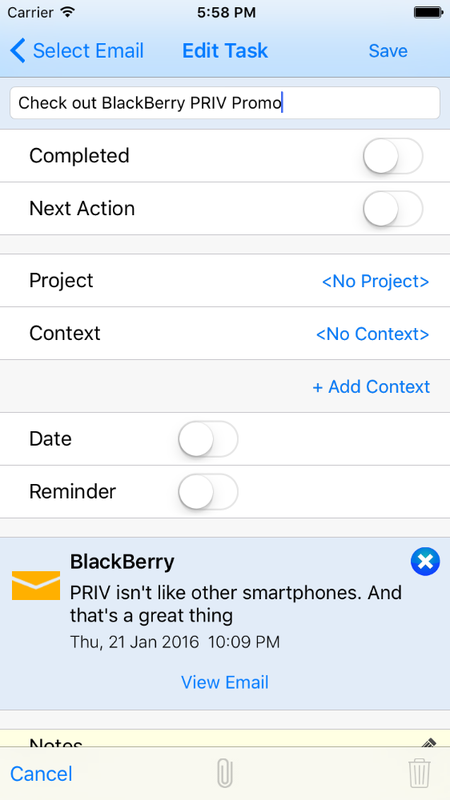 Yes, with Viira on iOS you will be able to create email tasks directly from your iOS device just like you were able to with Viira for BlackBerry and BlackBerry 10! 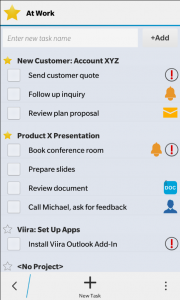 Viira for iOS will be cloud-sync ready and you will be able to sync with all other Viira apps such as the Viira Outlook Add-In, Viira Windows App, Viira for Android as well as Viira for BlackBerry 10. If you would like to join our beta program please email support@kartamobile.com and we will send you an invite as test slots become available. 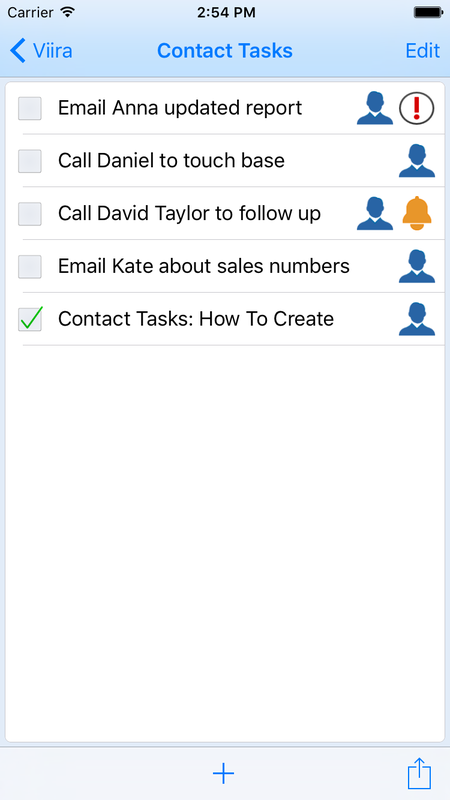 We are all very excited about the upcoming release and if you would like to join our beta program please email us at support@kartamobile.com and we will email you an invite through Test Flight as beta slots become available.